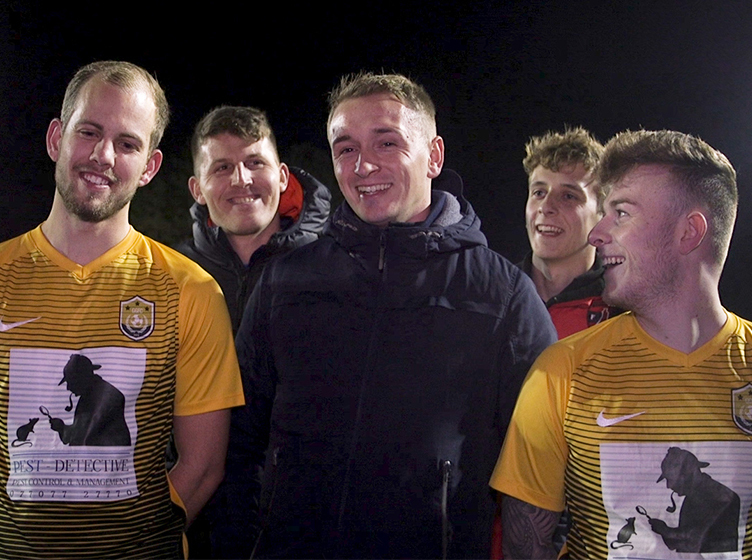 The Leisure Leagues Goal Of The Month has taken our social media channels by storm in the last couple of months, with teams from all across the country sending goals in to be in with a chance of winning the prize courtesy of Uhlsport. The competition was pretty fierce this month, with the for the May April entrants being whittled down to these crackers. 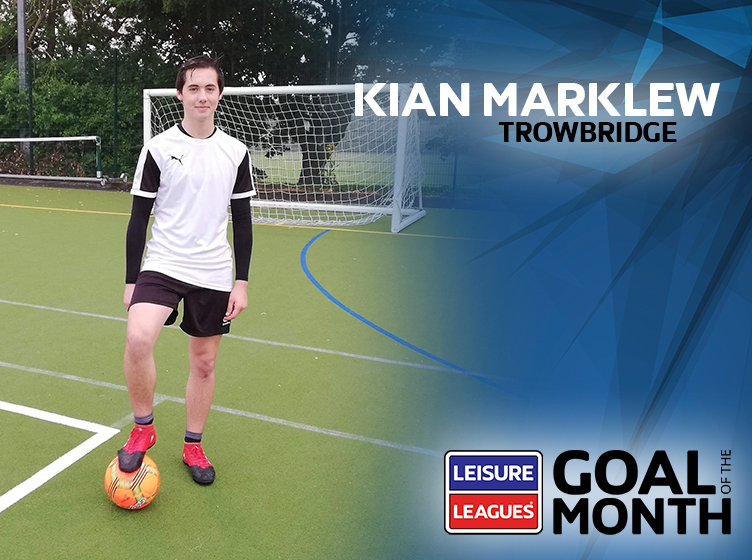 After the voting closed, the winner by popular vote was Kian Marklew from Trowbridge. Kian took the prize of the football kindly supplied by Uhlsport. 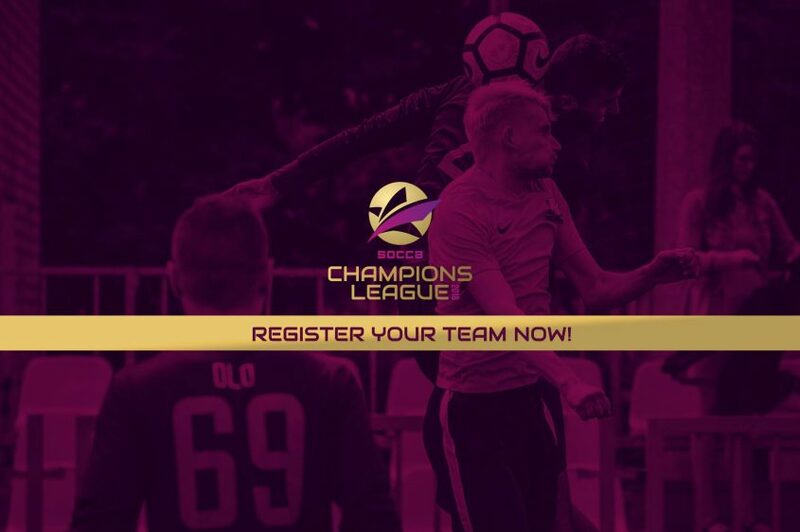 The May goals are all in, with voting closing on Friday 8th June. To vote use this link and head to our Facebook Page.